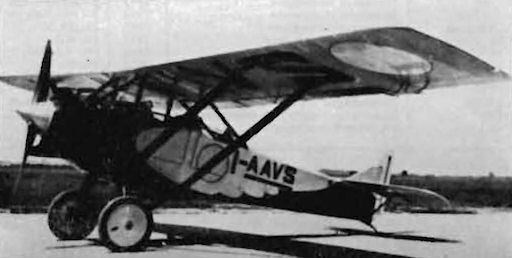 The Ansaldo-built A.115 reconnaissance two-seater. Final development of the Ansaldo fighter line, the AC.4. 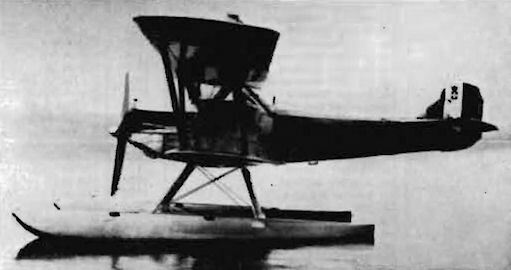 The AS.2, a long-range cabin version of the AS.1. 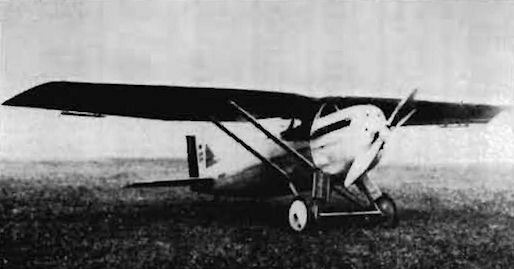 Successor to the A.120, the R.22 reconnaissance two-seater. The BR 1 bomber, used by the Swedish Flygvapnet as type B-2.